Since Madhya Pradesh is located in the central part of India, it is also known as the “Heart of India” and is the second largest state in India and the 6 largest Indian state in terms of population. Madhya Pradesh has an amazing geographical feature that makes it look more beautiful from all perspectives. Madhya Pradesh comprises a large plateau, mountain ranges, streams, rivers and forest that makes it an amazing travel destination in central India. There are a lot of places of interests that are worth visiting in Madhya Pradesh and people from any part of the world will not get bored after visiting Madhya Pradesh multiple times. The places is majorly famous for its wildlife tourism and other historical sites and monuments. You can see historical sites in any part of Madhya Pradesh, which makes this state a special travel destination in India. 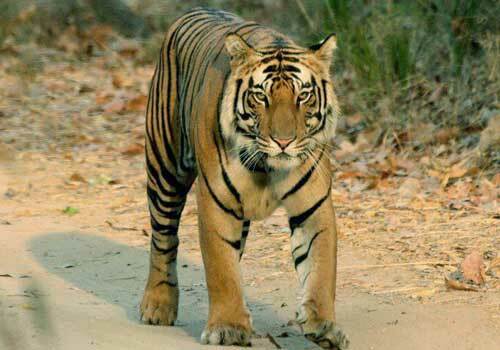 When it comes to wildlife and eco tourism, there is no other better places in India than Madhya Pradesh. Especially, if you are a wildlife enthusiast, then this place is specially made for your tour travels. The historic monuments, caves and buildings in Khajuraho, Gwalior, Orchha, Ujjain, Sanchi, Omkareshwar, Mandu, Maheshwar and Indore are something that speaks out about the great history and facts of this place. 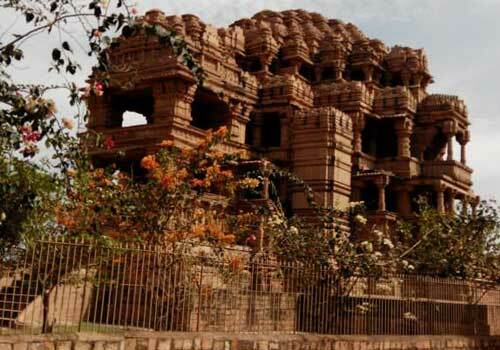 Madhya Pradesh has a rich historical past and that is one of the main reason that most of the historical building and monuments in Madhya Pradesh are still there for the world to see. Another major travel attractions in Madhya Pradesh is the wildlife tourism and there are a lot of famous wildlife travel destinations in Madhya Pradesh. Some of the noted wildlife locations in Madhya Pradesh include Bandhavgarh National Park, Pench National Park, Kanha National Park and Panna National Park. Apart from the above places, there are also other tourist destinations in Madhya Pradesh such as Bhopal the capital city, Pachmarhi, Bhedaghat, Bhimbetka and Bhojpur which has some unique features and culture that are worth exploring. In Madhya Pradesh, you can see a unique type of culture that prevails only in this part of India and the ancient culture is also visible via various paintings that are found in the major monuments and old buildings. There are also a large number of tribal groups living in various villages across Madhya Pradesh and a trip to these villages will offer your another great travel experience. The traditional festivals, music and dance of Madhya Pradesh attracts a lot of travelers and if you happen to visit this place during the festival seasons, then you may try exploring them. Madhya Pradesh also holds a unique place when it comes to the production of hand-made crafts and travellers really find them interesting and often buy them. The art and crafts of Madhya Pradesh plays a vital role in boosting the tourism industry in Madhya Pradesh. Madhya Pradesh is blessed with an amazing transportation system and it comprises of air, rail and road. Most of the major cities are connected to the major travel destinations in Madhya Pradesh, making it easier for the travelers to visit this place. Same is the case with accommodation, as Madhya Pradesh is blessed with some of the best hotels and resorts and lodges that suits people with different financial capabilities. Another striking aspect about the hotels of Madhya Pradesh, is that there is also a good number of top class heritage hotels which will really make your stay a memorable one. The best time to visit Madhya Pradesh is during the winter season, which falls from the month of October till March and during this time, the temperature will the low and cool. 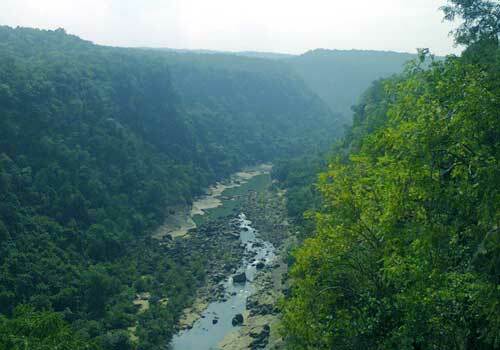 This period helps you in enjoying the natural beauty and the travel attractions of Madhya Pradesh in a better way. If you are serious about making a trip to Madhya Pradesh, then you can contact any of the major travel tour operators in India and compare different travel quotes before finalizing. A travel agent can really help you in optimizing your travel trip and can also suggest as to which place to visit and when to visit for a better travel experience. This entry was posted in Madhya Pradesh and tagged madhya pradesh tourism, madhya pradesh travel, travel attractions madhya pradesh, travel destinations in madhya pradesh. Bookmark the permalink.